With the market reeling from the SEC’s settlement last week with two ICO issuers for not registering their tokens as securities, something significant has been overlooked. Before we get to that, let’s briefly review what happened. 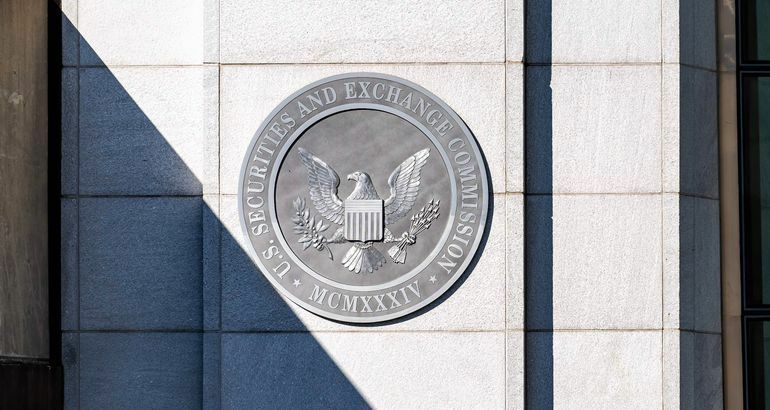 Last week the SEC reached settlements with AirFox and Paragon in its first cases brought purely for lack of registration, rather than for fraudulent activity. In characteristic overreaction, the market seemed to assume that ICOs were now “over.” This is far from true. What is “over” (finally!) is the vapid hype of token structures that don’t make sense, fund-raisings based on no business plan and ICOs that followed the “me too” model. A new phase, a more realistic and constructive one, is just beginning. Earlier this month, an SEC director revealed that the agency plans to release “plain English” guidance for when a token is and is not a security. Analysts have been poring over the subsequent official statement summarizing recent rulings for a sign of this. They haven’t found it. 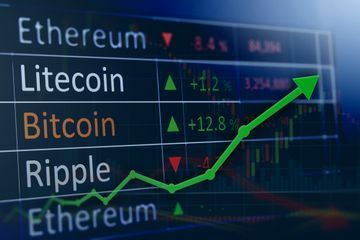 What seems to have been largely overlooked is that the statement also shines the spotlight on crypto exchanges. This is likely to have a much bigger impact on the sector in the short term. Last week, the SEC announced a settlement with the founder of EtherDelta, a “decentralized exchange” for ethereum-based tokens, who had been accused of knowingly breaking securities laws by neither registering the platform with the SEC nor operating under an exemption. This was the SEC’s first enforcement action against a token exchange for failing to register. In its statement, the SEC outlines what exactly is considered an “exchange,” and under what circumstances a token trading venue would be required to register – basically, in all circumstances in which tokens change hands on a platform. Remember the report by the New York State Office of the Attorney General (OAG) on crypto exchanges from a couple of months ago? It gave a hint at what was to come: In the introduction it specifies “virtual asset trading platforms now in operation have not registered under state or federal securities or commodities laws.” Now, the SEC and the OAG are two very different regulators, with different remits and methods. But the objective is the same: to protect the investor. The OAG’s report goes on to point out that digital asset platforms present an additional risk to the investor – token buyers and sellers can deal directly with them, whereas traditional exchanges operate with the public via the additional buffer of broker-dealers. In the crypto world, the platform is usually the trading venue and the broker-dealer. Even more reason, one can infer, for the regulators to focus their attention on the middlemen. An important detail is that the SEC has not yet prosecuted an exchange – EtherDelta was not the subject of the settlement, its founder was, and he sold the business in December of last year. 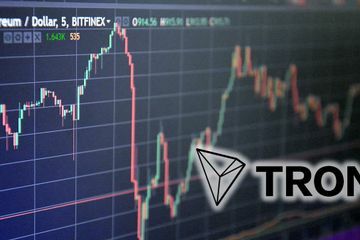 It will, therefore, be interesting to see what information comes to light in the first case brought against a trading platform for failure to register – and whether we will see crypto exchanges pre-empting the scrutiny by voluntarily doing so. When this happens, we won’t be able to say we didn’t see it coming – and we should welcome the development. While market attention seems to be focused on the ICO cull stemming from the now inevitable cost of security registration – and while it is a huge pity that so many investors will end up losing money on already-issued tokens that disappear as a result – its market impact is more dramatic than meaningful. Exchange registration, on the other hand, will have a deeper impact on crypto assets going forward. 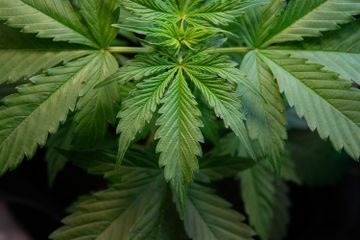 It will bring upheaval in some business models, incur significant additional costs in compliance and paperwork, and perhaps trigger a sector concentration. However, and more importantly, greater oversight over the middlemen will lead to the construction of a stronger infrastructure, that can work with regulators and institutions to bring increasing clarity and investment to the asset class.